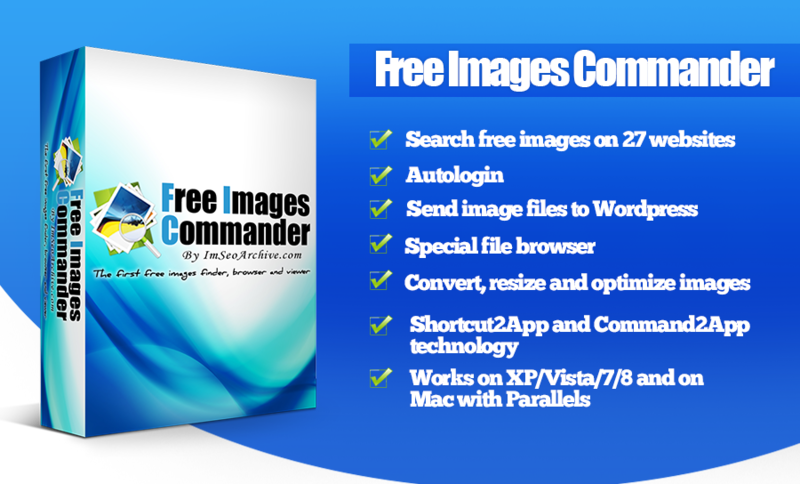 This is a revolutionary software to find and download free images. With free images I mean royalty free images, but also images for commercial purpose. If you make a lot of sales and want to promote my software I can activate for you a trial license. Try contact me by facebook, email or skype: my contacts are below. Salespage is available on homepage of this site. Probably it’s a final version. It’s important you subscribe to my newsletter because I will give you other material to promote my product after the launch. 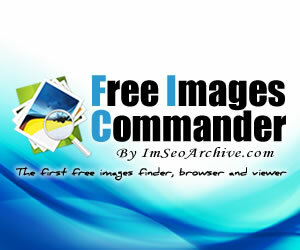 Futhermore you’ll be updated about JV contest and various stats than can help you to promote “Free Images Commander”. I calculate these prizes within one week after the launch, therefore if you promote asap you’ll have more possibilities to win. I will update jv leaderboard page every day for 7 days after the launch. My normal commission will be 50%. I reserve the right to send more money if you make more sales. 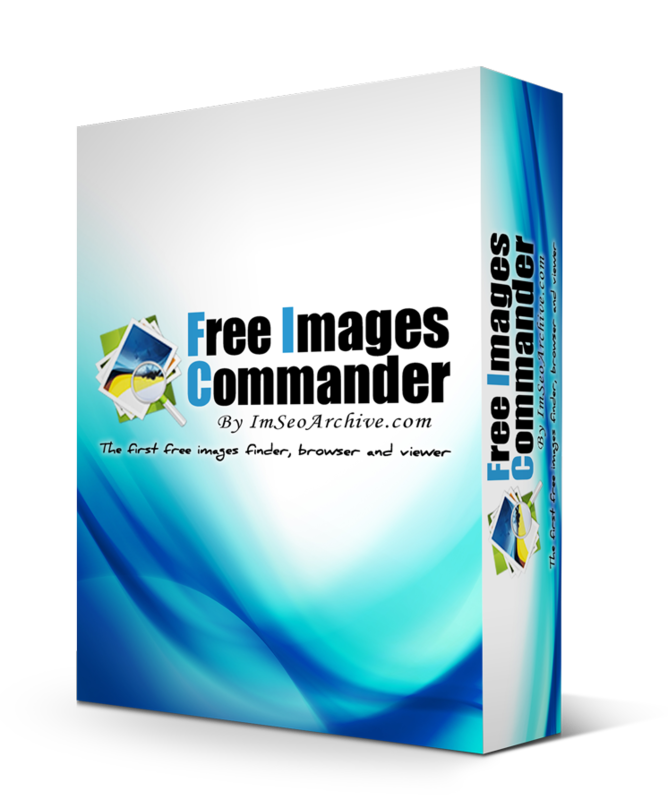 Text: Antonio De Santis released his new product, Free Images Commander. It’s a revolutionary software constituted by an image browser and an image viewer. The first one will allow you to search free images on 27 websites and it has autologin feature. It integrates the best online image editors and tools that will help you to edit your images. The second one is a special file browser that can convert images to 7 formats, resize them, otimize them and send them to Wordpress Media Gallery. 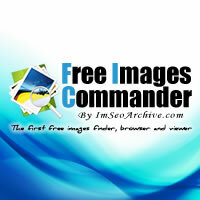 There is no limit to wordpress sites you can add in Free Images Commander. Image Viewer has two special features called Shortcut2App and Command2App. Shortcut2App will give you the power to integrate any software in Image Viewer like Photoshop, Illustrator, Fireworks, etc. Instead Command2App functionality will allow you to insert batch scripts, powershell scripts and executable programs in Image Viewer. 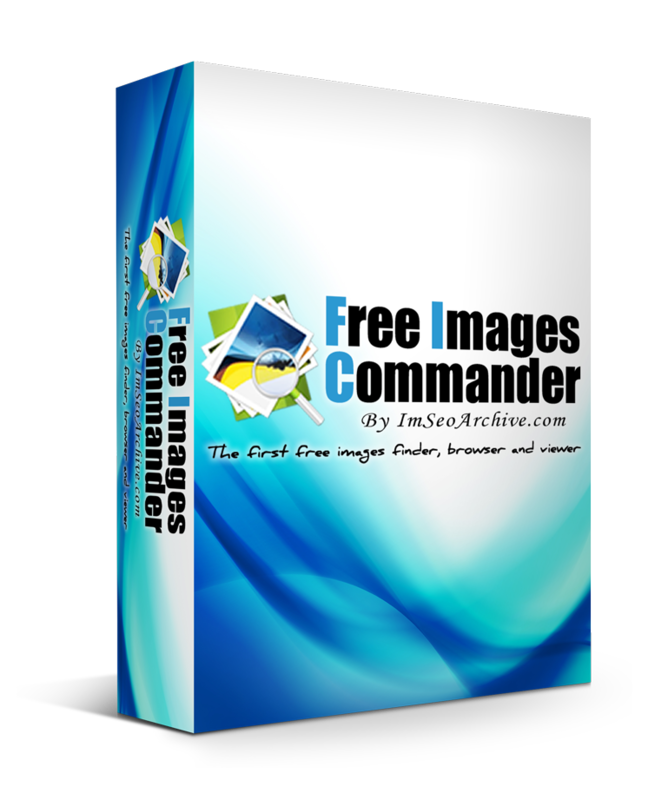 It will open you new possibilities: with a few lines of code you can add any functinality to Free Images Commander like send files to multiple ftp sites, advanced image manipulation, folder synchronization, etc. This software cannot miss in your IM arsenal!! Text: Free Images Commander is a unique software in its genre. It can search on 27 websites. Futhermore it can resize, convert to 7 formats and optimize your images with a simple right mouse click. It can send your images to your Wordpress and you can add infinite wordpress sites. It integrates only the best online image editors so you can edit your images without installing any specific software like Photoshop. These tools support layers, image cropping, resizing, effects, text, etc. There are also other 11 special tools that will support you in the creation of sketches, ecovers, memes and images for social networks. You can contact me by skype chat clicking on button below. If it doesn’t work my skype username is: imseoarchive. You can contact me also on facebook.